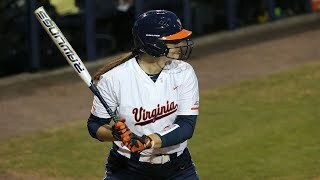 Highlights from the 6-0 victory over JMU. 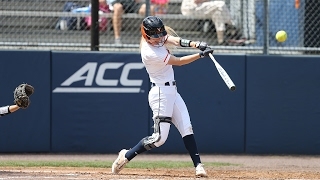 The 2019 Virginia Softball team is ready to rise to the challenge of the new season led by ACC veteran, Ally Frei. 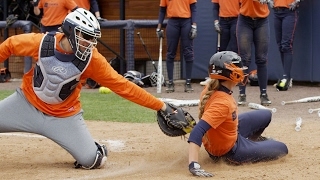 Softball is a family tradition that grounds the junior catcher. 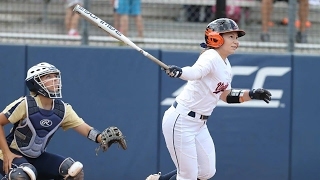 The CUE feature on the Senior who has overcome an injury to finish her time on the field as a Cavalier. 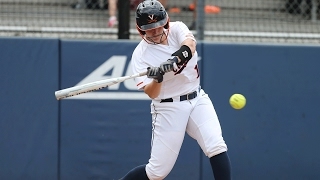 'Hoos sweep a series for the first time since 2012. The Cavaliers take the series from Georgia Tech in Charlottesville. 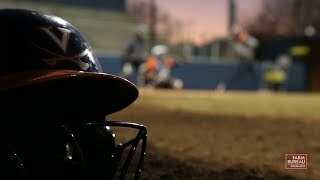 CUE takes you inside a Virginia Softball practice under Head Coach Joanna Hardin. The Chasing Uncompromised Excellence special feature on the sophomore pitcher who has overcome adversity to become a star leader for the Cavaliers. 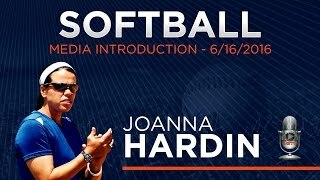 Virginia's new softball head coach, Joanna Hardin, meets the media in her introductory press availability.